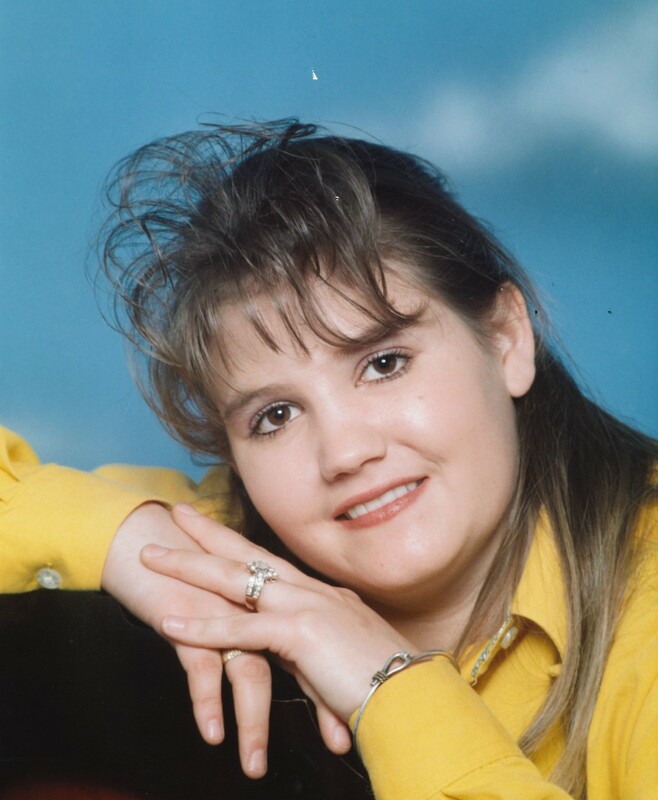 Lacie Lea Dell Noble-Nix Redd, age 34 passed away August 26, 2018. Lacie was born June 14, 1984 in Durango, Co. to Jerry and Glenna Nix. Lacie graduated from Nucla High School. She married John Karl Redd on April 26, 2003, from this union they had two beautiful daughters Keelee Nichole and Kyra Rae. Lacie and John later divorced but still remain friends. 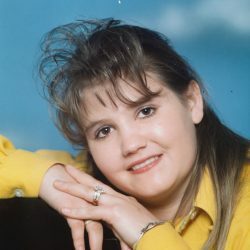 Lacie is survived by her parents, daughters, sister Brandi Hatfield, brother in law Alan Hatfield, niece Jade, half sister Erin Philp-California. Her grandfather William Noble – Bloomfield, N.M., Karl Redd, as well as numerous aunts, uncles, cousins, and many friends. Lacie is proceeded in death by a brother Justin Michael, grandparents, father in law John Redd, and an aunt, Christine Methola. Lacie, loved being a mom and felt her girls were her biggest accomplishment. She also loved shooting sports, equine sports, as well as being an avid hunter and fisherwoman. Lacie had a heart for injured pets and large animals from cows to horses and wildlife. She was an accomplished veterinarian technician and also self-taught in animal care. Lacie also cared deeply for aged friends and military veterans, making sure that her and her daughters saw that those folks had their treats at Christmas. Lacie, will be missed by everyone that truly knew and loved her. Lacie lived with a seizure disorder so in lieu of flowers, the family ask that donations be made to the Epilepsy Foundation or to the Suicide Prevention Foundation in Loving Memory of Lacie.